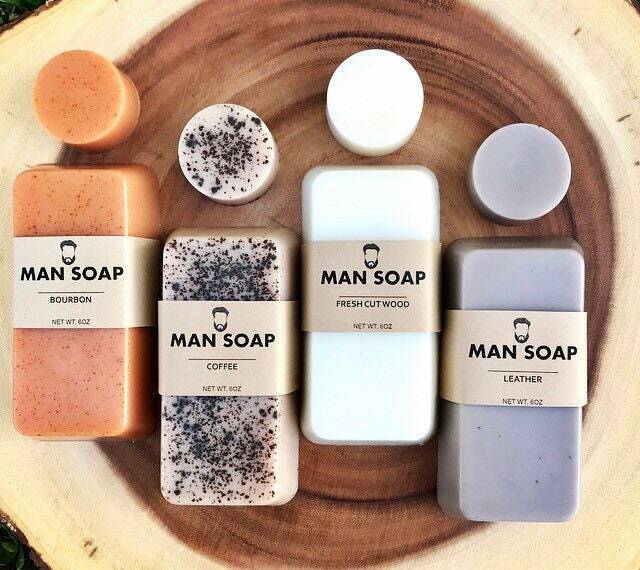 Not sure which bar of MANSOAP you’d like to buy? 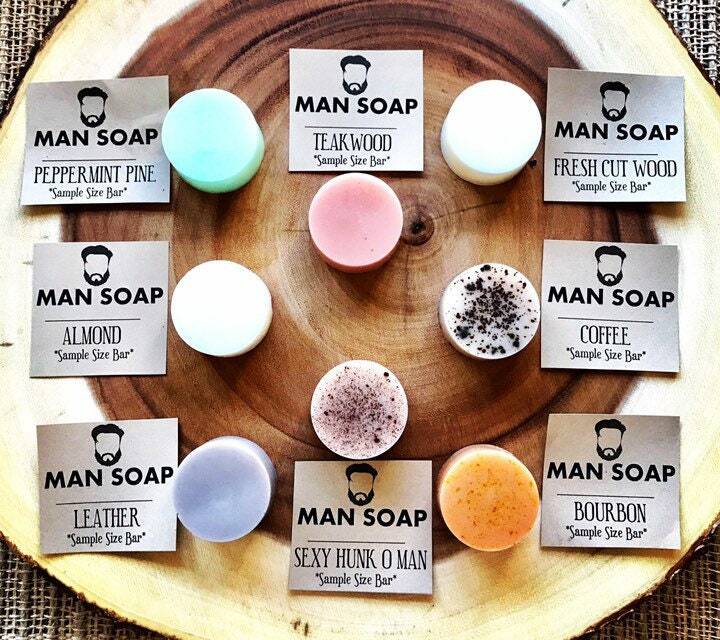 Instead, buy all 8 sample scents so you can see and smell them before purchasing a full sized bar! 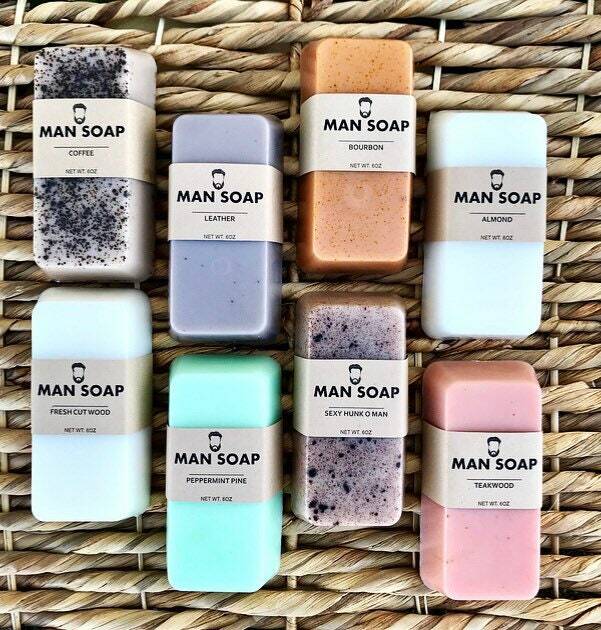 These sames are great for figuring out what scent you like the best, and they are the perfect size for traveling!!!!! 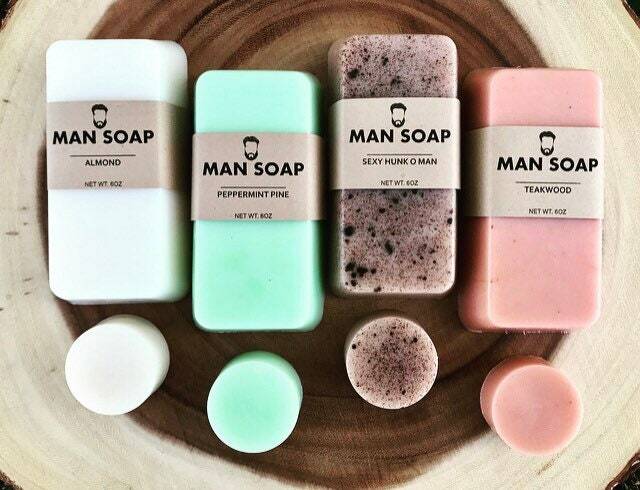 Love the "mansoap" especially teakwood and the peppermint Pine! Great sampler! Arrived quickly! Amazing quality and fast shipping, definitely shopping here again!